Need help moving or setting up your site? 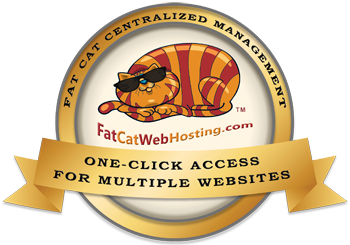 Already have a site hosted elsewhere? We can help transfer your site to our hosting servers. We specialize in solutions for all open source applications including WordPress, Drupal, Joomla, and more.